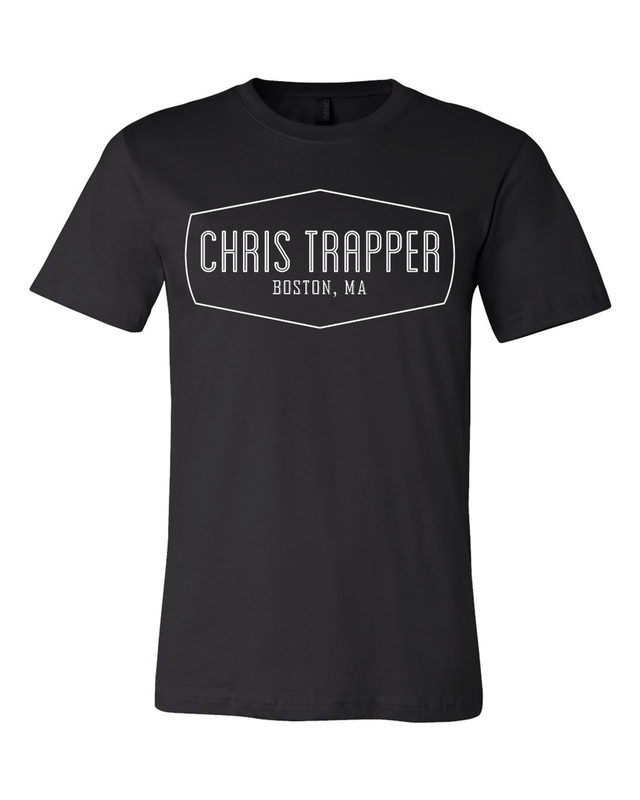 Holiday Shipping Note: Orders received after December 20th may arrive after Christmas. 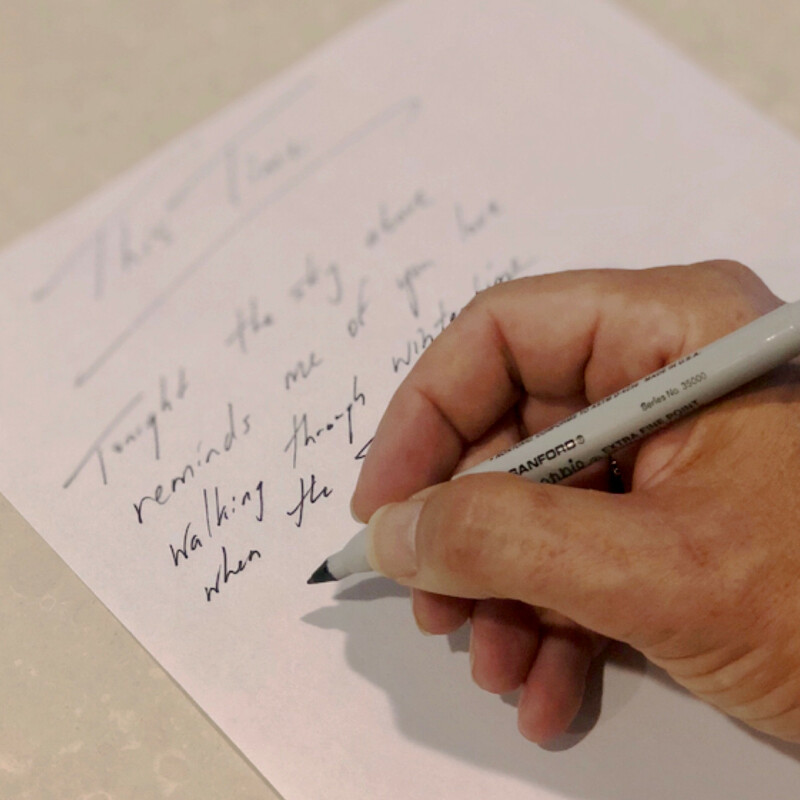 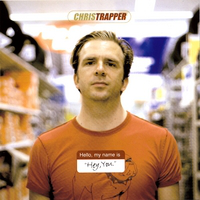 Chris will mail you a handwritten & signed copy of the lyrics to your favorite Chris Trapper song. 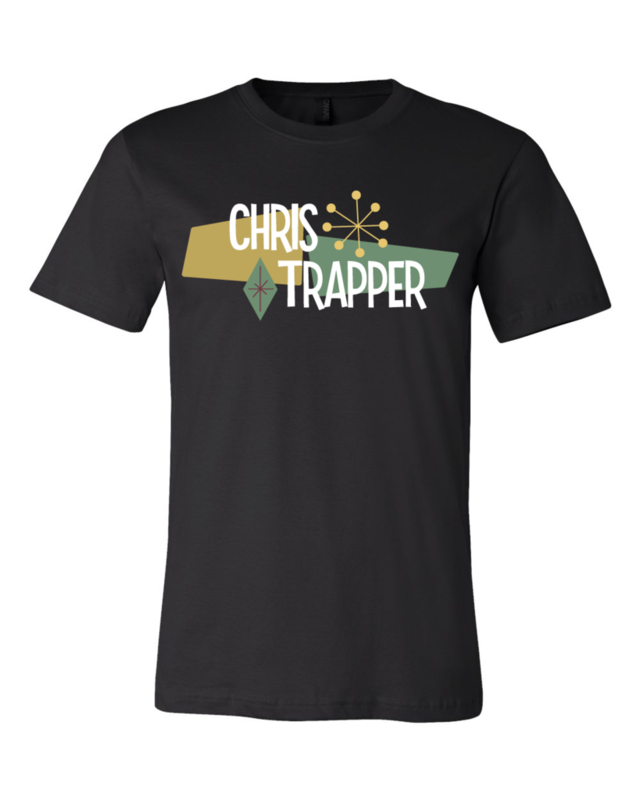 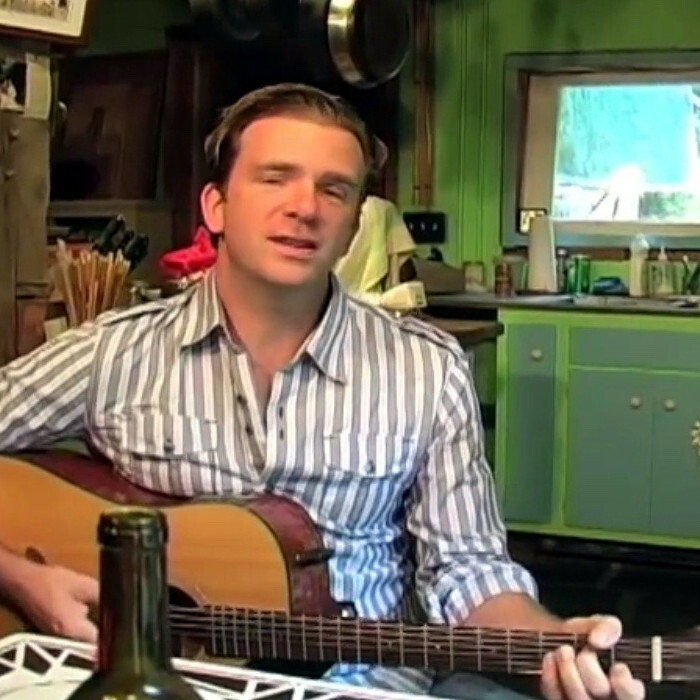 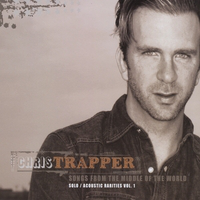 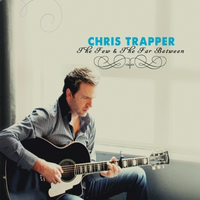 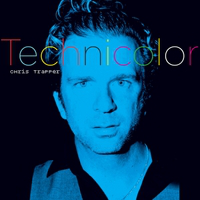 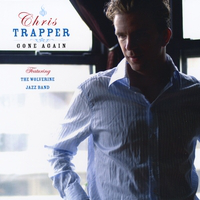 Choose any Chris Trapper song and Chris will record and personalize a video of the song (videos delivered via email). 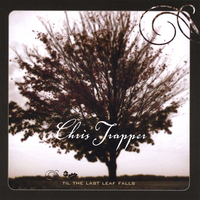 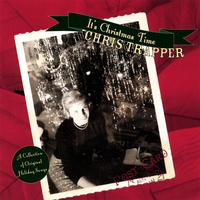 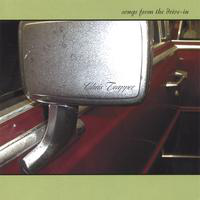 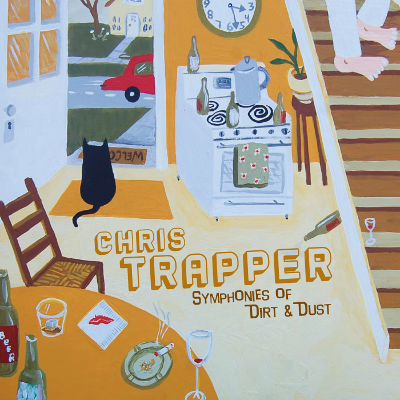 Chris Trapper CDs are $15 EACH, PLUS SHIPPING and are also available through CDBABY and at all LIVE SHOWS. 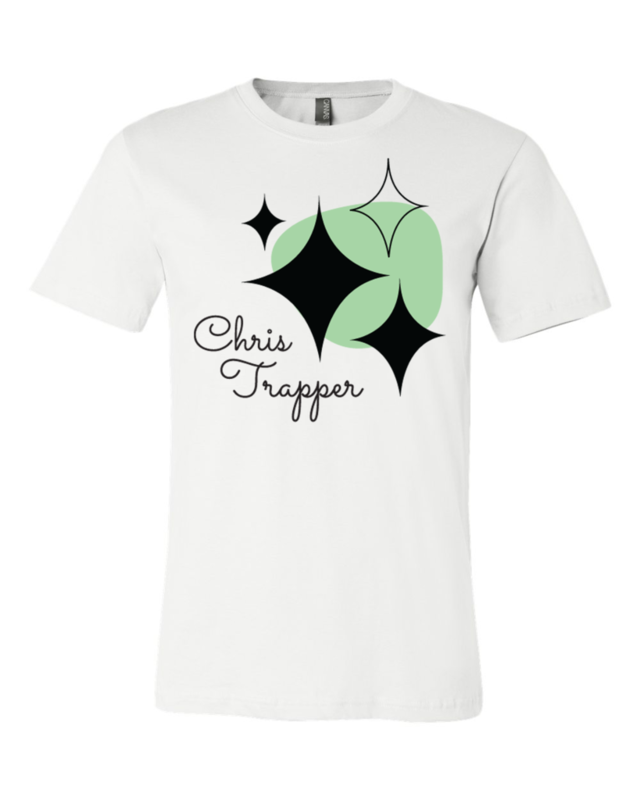 INTERNATIONAL FANS: You must contact nickyoung@naypic.com to order. 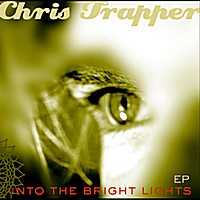 Visit the Discography page to listen to individual song previews.